England may have suffered one of its worst Test series defeats in recent memory and middle order batsman Eoin Morgan knows that the only way to make it right is by whitewashing the star studded Pakistan One Day International side in the 4 match series after already going 1-0 up with a scintillating display to win the first match by 130 runs. Morgan, who has been struggling with injuries for quite some time has recently made it clear that he wishes to dispel the clouds of speculation about the future of the England Cricket team as the top team in the world after being whitewashed by the mediocre Pakistan side. Although the team has won only the first match and Morgan knows that a lot can happen between now and the end of the series, because cricket is a game that cannot be predictable at all, he is still sure that the English side has enough fire power to dispel the mighty Pakistan side with ease. 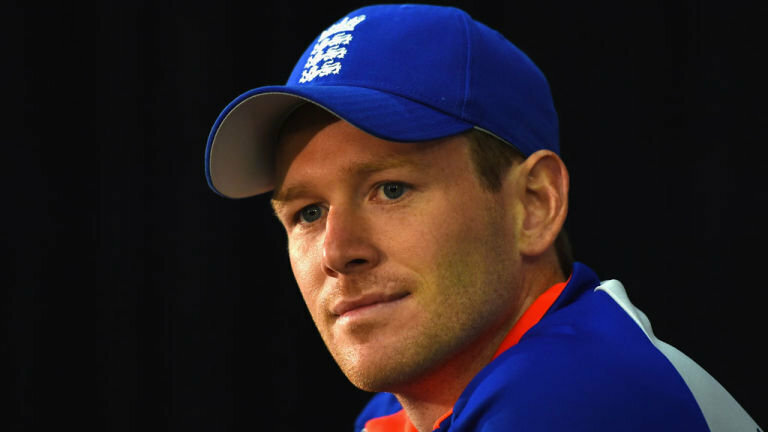 Eoin Morgan is also looking forward to making himself a regular in the side after being out of the team for some time due to injuries that he has been struggling with over the last few years. He said that he enjoys the competition for the middle order slot with Essex batsman Ravi Bopara saying that it is healthy and is for the betterment of the side that the player on form gets picked. 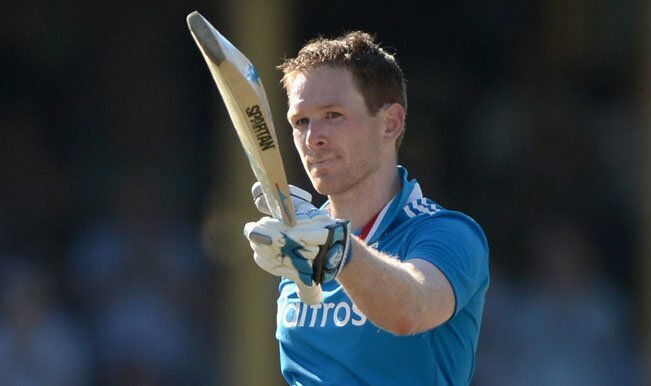 Eoin Morgan, who had sustained a shoulder injury while playing for the Kolkata Knight Riders in the fourth edition of the Indian Premier League in 2011 has been in and out of the side since then but he doesn’t want to be a bit part player anymore and is looking forward to establishing himself as the middle order hope of the England Cricket Team.